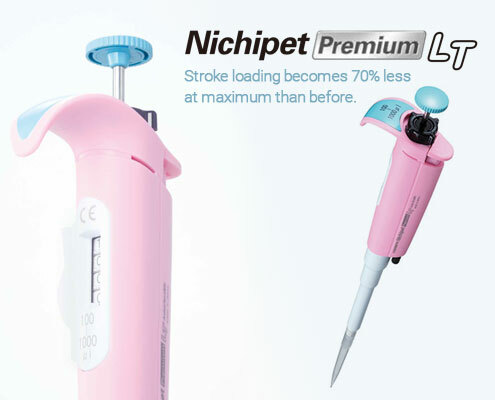 All tips are certified FREE of RNase/DNase, Pyrogen/Endotoxins, Bioburden and PCR inhibitors. Attached cap. 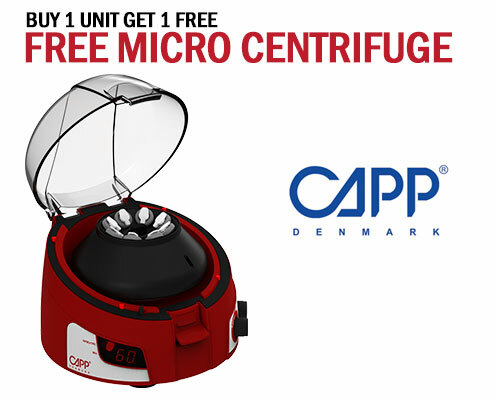 Provide a tight and leak-proof seal, the MTC-Bio 5mL microcentrifuge tube can be conveniently opened and closed with one hand. Design of cap. The cap is designed to provide a secure seal from -86°C to +80°C. Cap membrane. 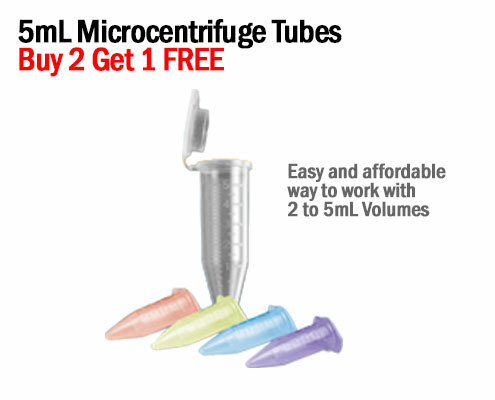 The middle of the cap has a unique thin ‘membrane’ are that is designed for simple puncture and access by syringe. CapLock Clips™. 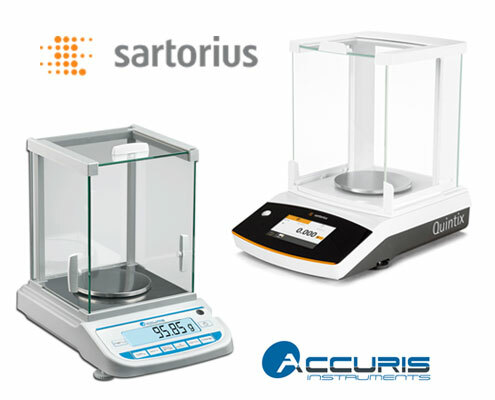 Available to maintain the security of your samples during extreme temperatures, for example, in temperatures above 80°C. Durable build. 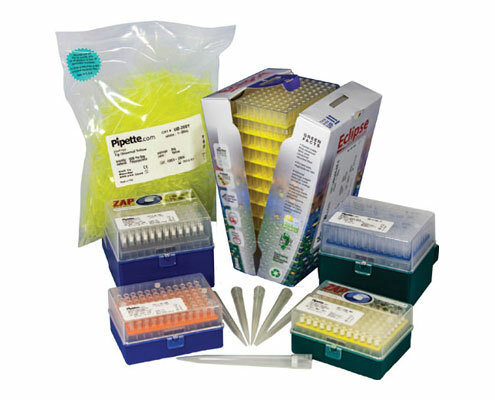 Made of clear, low-binding virgin polypropylene and are certified DNase & RNase-free; sterile tubes are pyrogen-free. Compatibility. 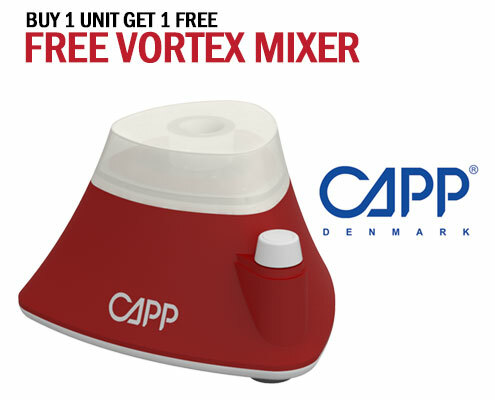 Compatible with Benchmark and standard German-design laboratory equipment which includes centrifuges, tube racks, dry bath block heaters, thermal shakers and vortexes. The following Lab Balances will contribute to the breast cancer research donations.